Equestrian Collections offers some of the most popular Holiday Fashion Guide found online. 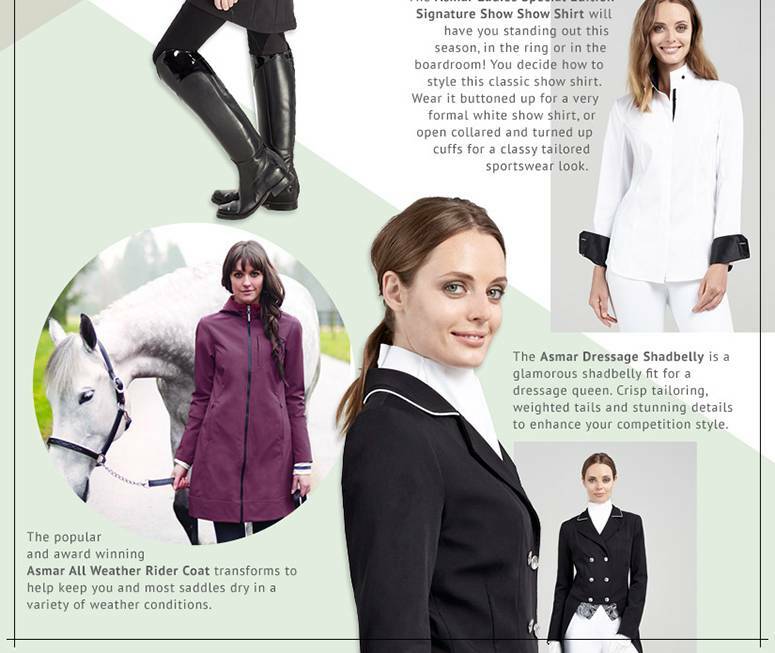 Shoppers looking for the latest Noel Asmar Equestrian Holiday Fashion Guide will be delighted! Equestrian Collections offers a full range of the best Tredstep Ireland Holiday Fashion Guide and Kerrits Holiday Fashion Guide, all with our money-back satisfaction guarantee. Be a Savvy Shopper and purchase your on Equestrian Collections and always ride in style!